1) I Graduated from HIGH SCHOOL! 3) Uhm.. I read A LOT of books?! But while this year wasn't the best it could have been, it wasn't all bad things either. Which brings me to my 2017 Reading Resolutions! I usually only do a Goodreads Challenge (and I've been going up 25 books in number for the last three years) but this year I've decided to participate in a BUNCH of challenges, so here goes! This is all about ACTUALLY discussing things, and I've always wanted to it, but I've never gotten around to doing it. I'm a PROCRASTI-WRITER, and I will ALWAYS put things off, so hopefully this challenge motivates me to actually do something! 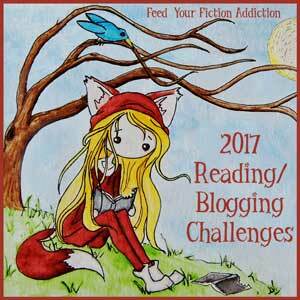 This challenge is all about making headway on one's not doubt giant sized TBR's and could not be the more perfect challenge for me. I've already started decided the book I want to read in January, which is Red Rising by Pierce Brown. I will hopefully read more than just ONE book, but I will definitely be reading this. I SO ABSOLUTELY ADORE that there's a challenge specifically about reading Debut Authors' Books and I since usually read more than the minimum number of books required for the challenge, I figured it wouldn't be too much to do. I've already started reading the first book for this challenge, which is called Life In A Fishbowl by Len Vlahos which is about a father with a brain tumor who DECIDED TO SELL HIS LIFE TO THE HIGHEST BIDDER (which turns out to be a Reality TV Show) and the chaos that ensues. This challenge has a prompt for each month, and the first one for January is a diverse read, which I will mostly be choosing Adam Silvera's More Happy Than Not for because well, I AM SO EXCITED to finally see what all the hype is about. Hopefully, I'll get to it soon. How was your 2016? 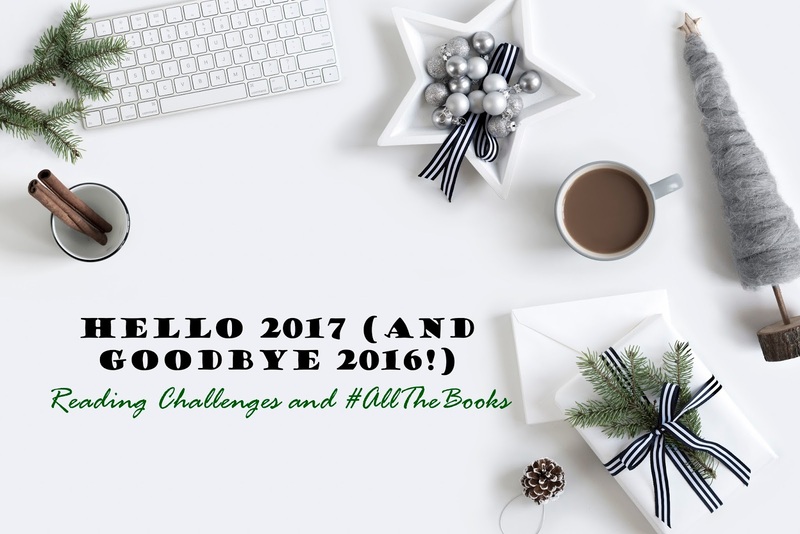 What challenges did you participate in and how many books did you read? What is your reading goal for 2017? Are you participating in any challenges? Looking forward to hearing from you and HAPPY NEW YEAR!